We welcome any questions about our chapter! My majors are Biochemistry and Forensic Chemistry. I rushed ΑΧΣ in spring 2017, because I wanted to make connections, and more importantly friends, within my field! I am a senior double major in biology and psychology with a minor in chemistry and a concentration in pre-medicine. 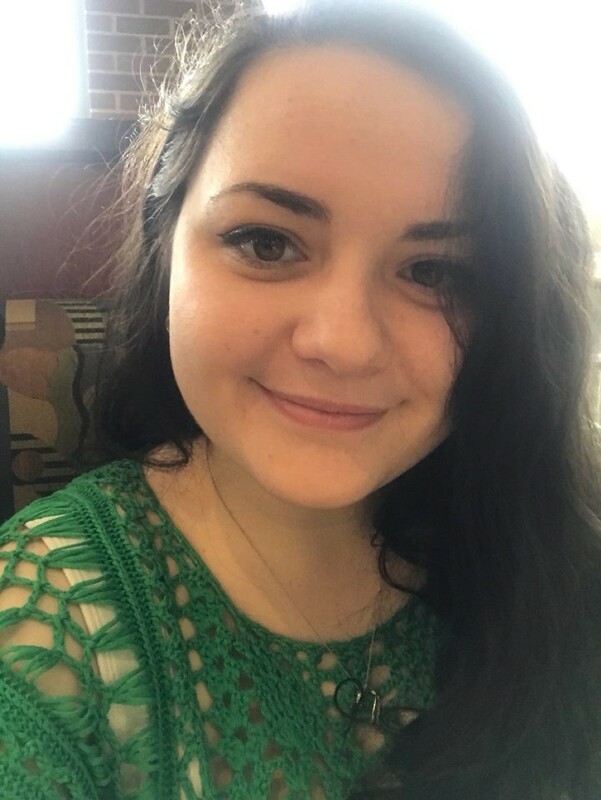 I rushed in spring 2017 because I wanted to make connections and sought friendships with likeminded science majors. In my free time, I like to craft, watch musicals, and hang out with friends. I'm a senior biochemistry major with minors in biology and mathematics. 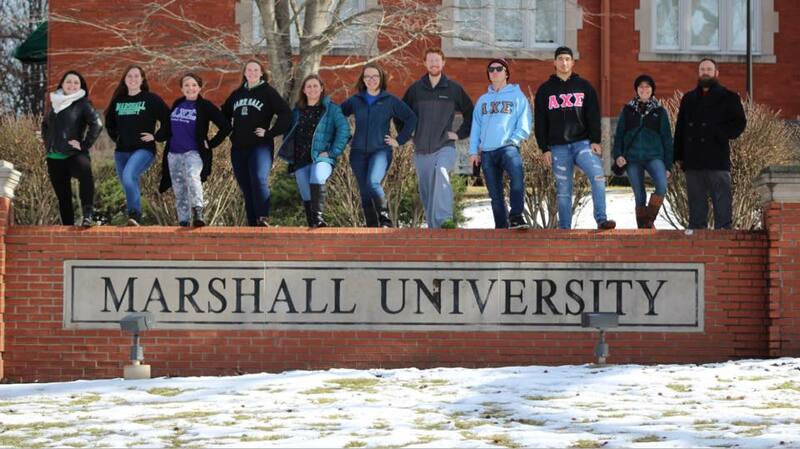 I rushed Alpha Chi Sigma in Fall of 2017 because I wanted to connect with more people in my field. In my free time, I like to read, crochet, paint, and rock climb. My major is Biology Pre-Med with two minors in psychology and chemistry. I am a junior. I joined the fraternity, because I wanted to share my love of science with like minded people and find my home away from home. My hobbies include painting, photography, and reading. I am a junior and i joined AXE in the fall of 2018. I joined because I had some friends that are in it, as well as to meet other people. I am a Health Sciecne Major and was a biology major. I read manga when I can. I am a sophomore forensic chemistry and biochemistry double major, with minors in biology in criminal justice. I am originally from Fuquay-Varina, North Carolina and joined AXE in the fall of 2018. 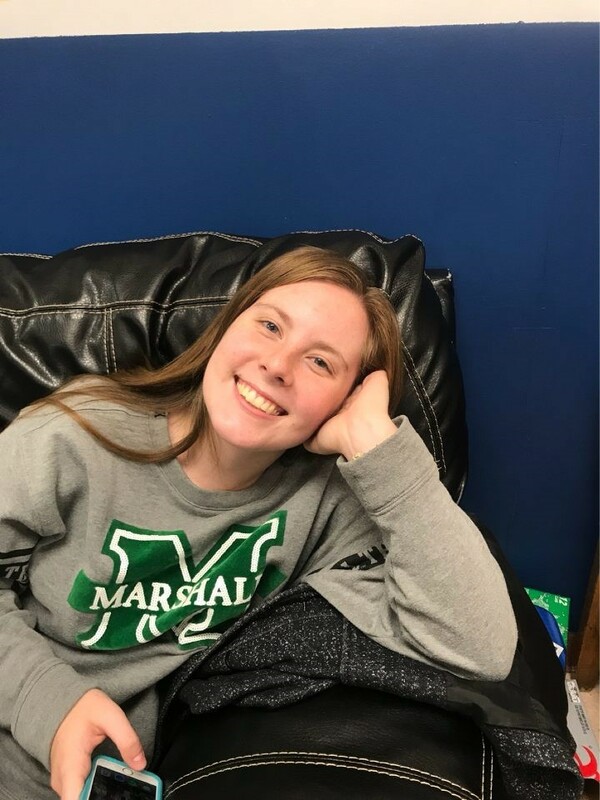 I originally rushed to become friends with people in a similar major as me, as well as to gain more opportunities within the chemistry department at Marshall.